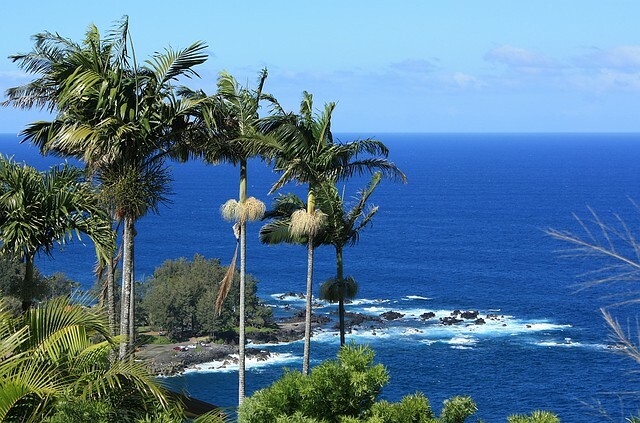 While visiting friends in Hilo on the Big Island of Hawaii this past January (2012), my friend MK and I hop into a rental car, and we drive out on separate days along the northeast Hamakua coast and along the south Ka’u coast. 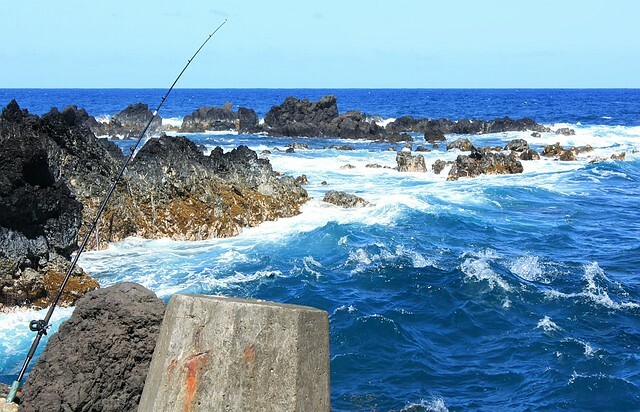 Even though I’d made a number of prior visits for astronomy-related work on the Big Island, I had yet to see much of the northeast or the southern coastlines. 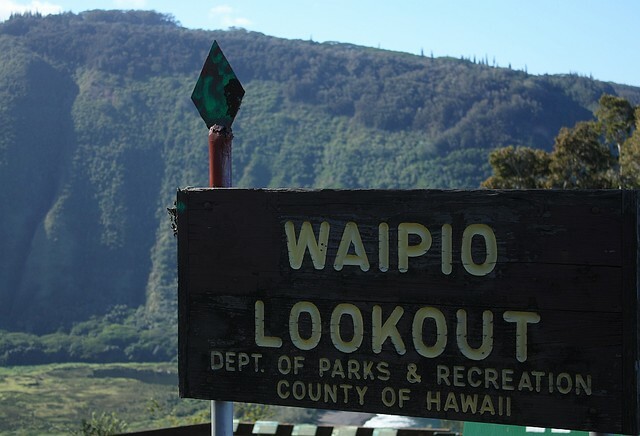 On today’s drive along the northeast Hāmākua coast on the Big Island, I seek out three locations: Laupahoehoe, Waipio Lookout, and Akaka Falls. Why these three? They’re easy to reach from Hilo. 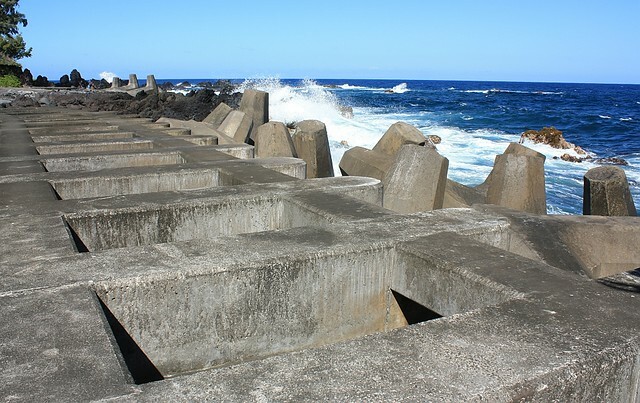 They’re all related in one way or another to Mauna Kea, that massive and dormant shield-volcano, dominating the south the entire drive along the Hamakua Coast. They’re beautiful: what else is there? 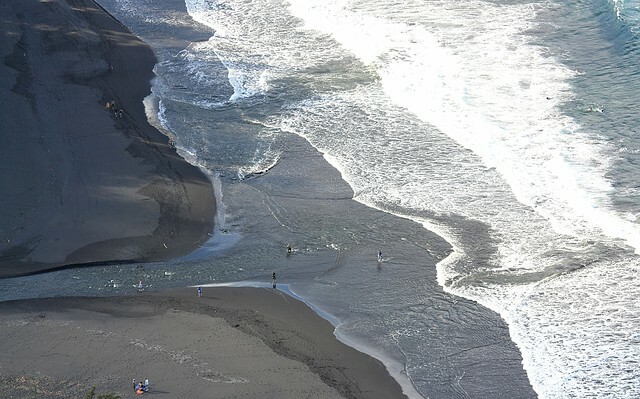 For many, Laupahoehoe is associated with the 1946 April 1 tsunami causing widespread damage and taking many lives throughout the Hawaiian islands. 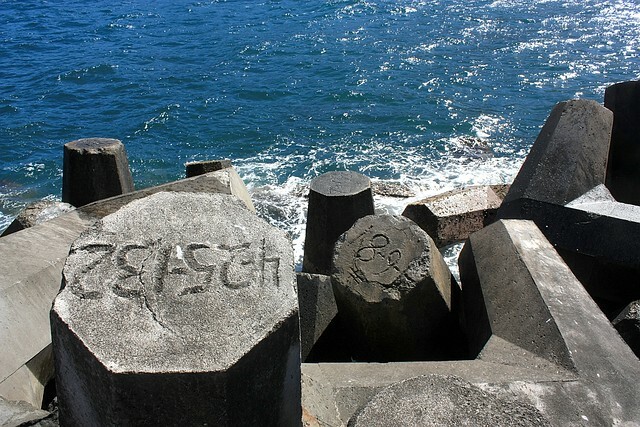 I’m standing on the shore, among local residents and visitors. If I close my eyes and shut out the sounds of the people long enough, I might hear the cries of the lost within the crashing waves. The sounds of laughter force my eyes open; decades have passed and life has returned to this place, its charm still intact. 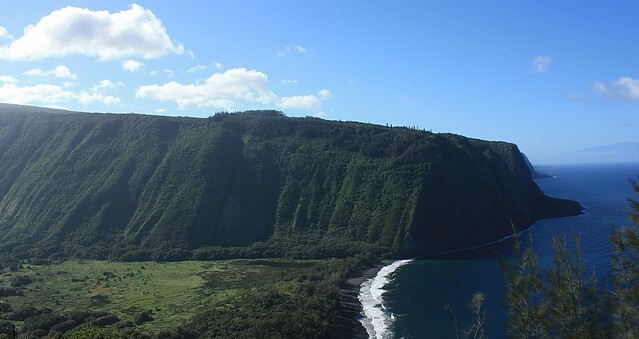 Highway 240 officially ends here at the Waipio Valley Lookout: the Waipio valley is deep and wide. To drive down into the valley, a sturdy all-terrain vehicle is required. Going down the steep slope is not the problem; many rental vehicles have died attempting to climb back up. 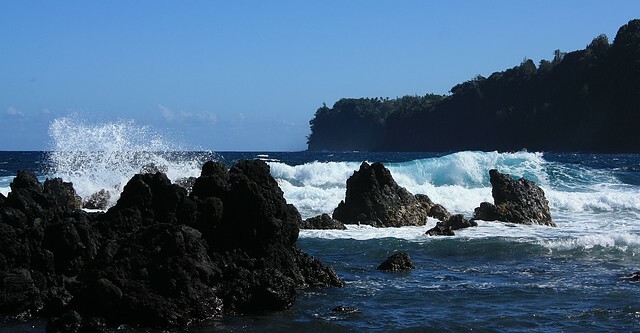 We arrive mid-afternoon which is a little late to walk down to the valley floor, walk onto private land where taro root is still grown, see some waterfalls, and walk out onto the beach facing the Pacific. We make it about one-third of the way down before returning back up. The view is spectacular; I can only imagine what the view might be like from the valley floor. I must come back some day. 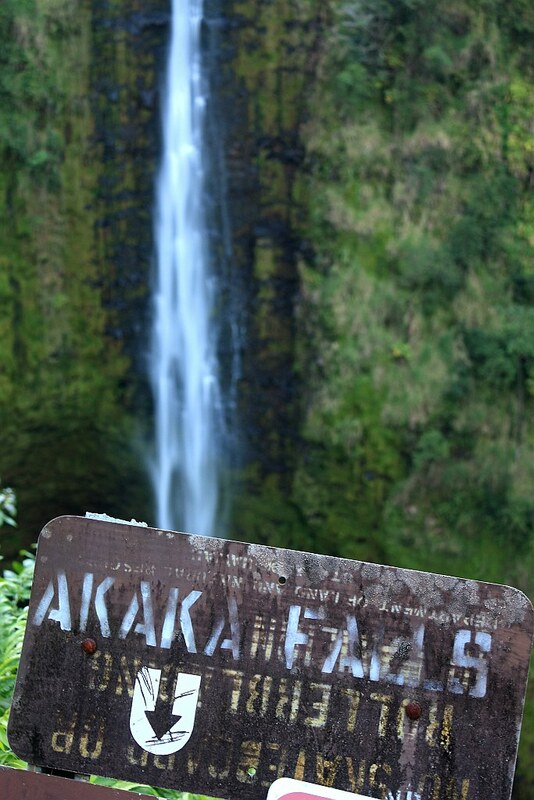 Akaka Falls State Park is tucked away inland, not far from the main highway along the Hamakua coast. Over time, Mauna Kea has puffed away, increasing landmass in height and in breadth. 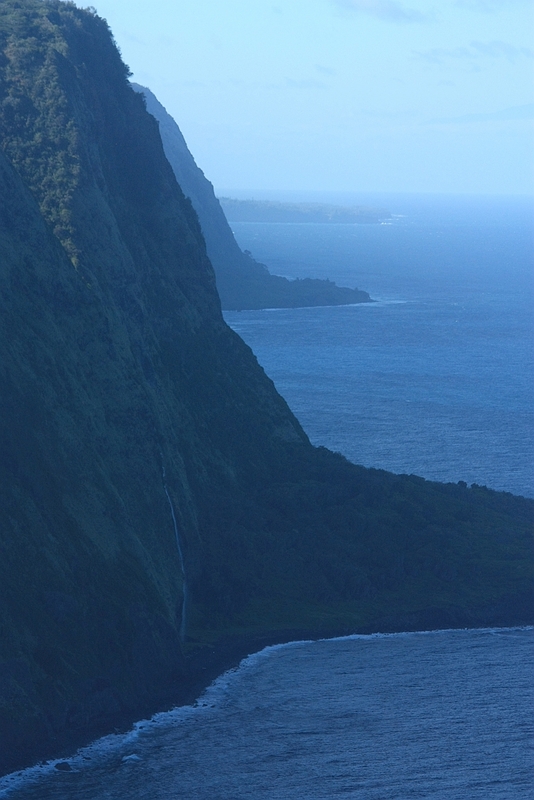 But trade winds and the resulting rains have also carved deep gorges, gullies, and valleys along the northern coastline. 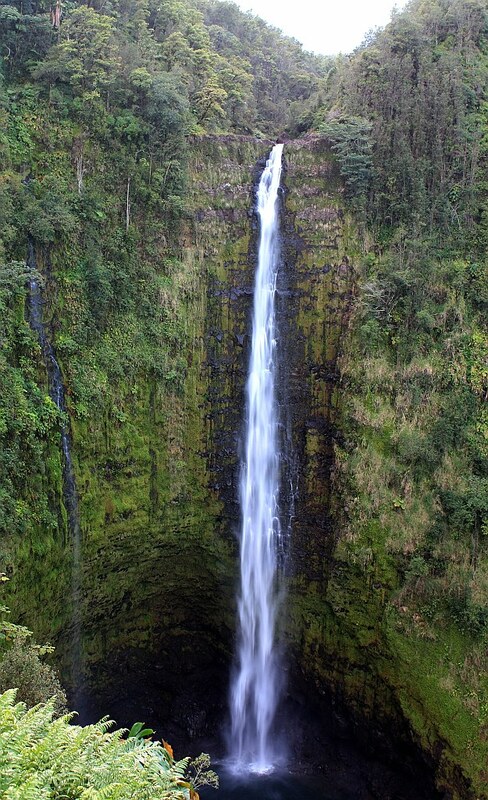 Inevitably present are waterfalls, and Akaka Falls drops over 440 feet (130 metres) from top to bottom. From west to east in the map below, the locations of Waipio Lookout, Laupahoehoe, and Akaka Falls are marked by pins W, L, and A, respectively. I made the photos on 21 January 2012. This post appears originally on Fotoeins Fotopress at fotoeins.com as http://wp.me/p1BIdT-1n3.